Note: I tried the following method on my PC running Windows 10 Fall Creators Update (v1709), and it worked fine. To begin with, you’ll have to download the BSOD Screen Saver file (free) to your system. Next up, extract the .ZIP file that you just download. Navigate to /bin/Release to find the BSOD.scr file inside. 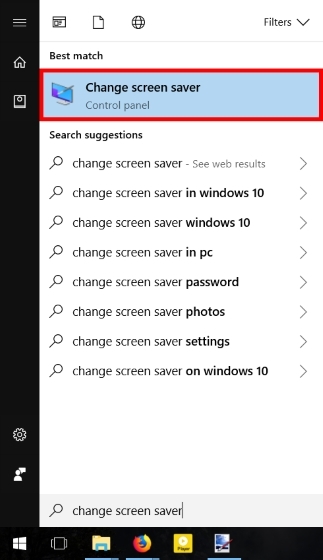 Once you’re through with that, open up the Start menu, and type “Change screen saver”, and click on the first result that pops up. 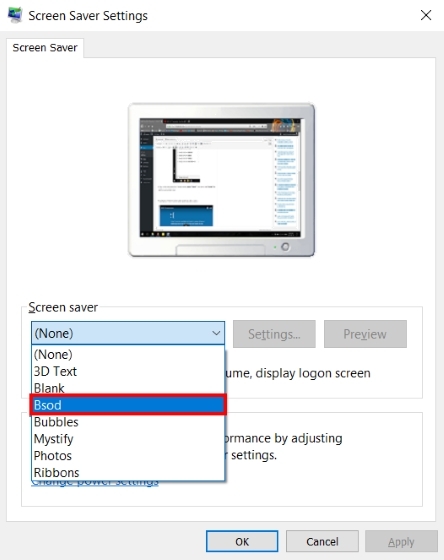 Now, in the drop-down list of screen savers, select “Bsod”. Once done, click “Apply” to set it as your screen saver. 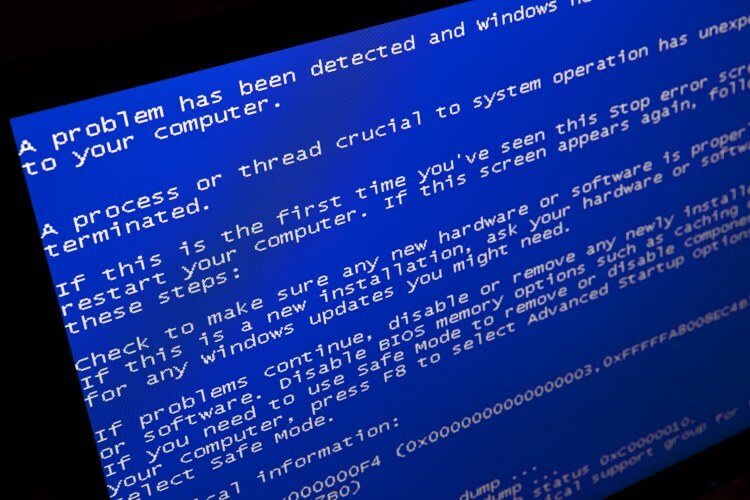 The above screen saver is a nifty little way to relive all the BSOD memories, without actually having to go through any corrupted data or applications. Also, as you can see in the video above, the entire screen saver lasts for over 3 minutes before repeating itself in a loop, which, quite frankly, is a lot. I installed it on my friend’s system, and boy, was he scared when he first saw it in action. Do try the above steps and let us know about your experiences with the Blue Screen of Death in the comments down below.